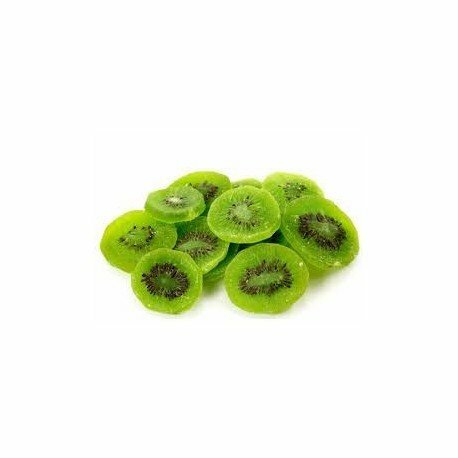 Kiwis are dehydrated to remove water and preserve them for longer period. 2. 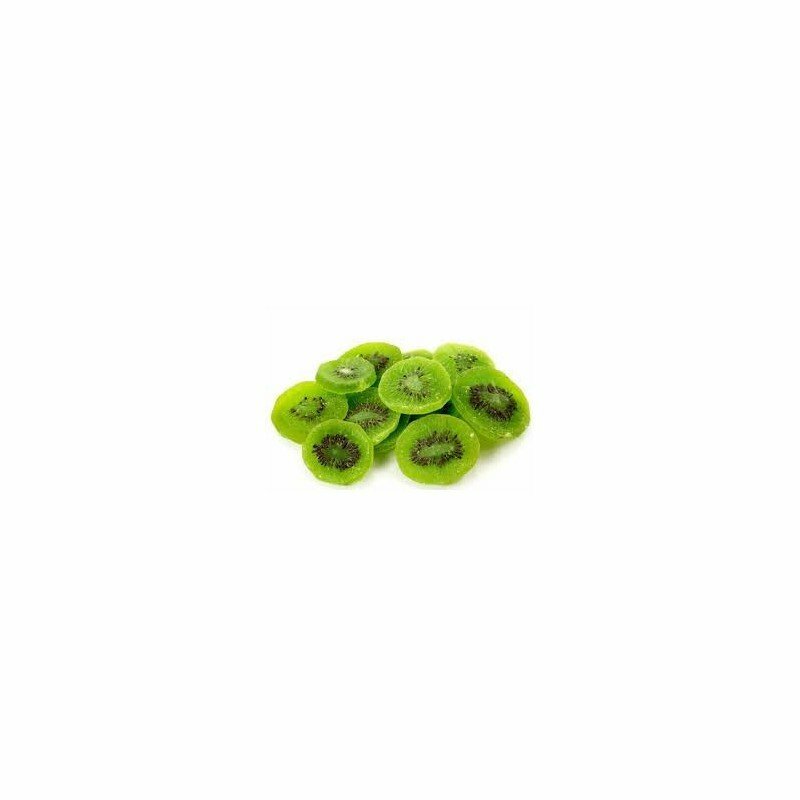 Trivia: One kiwi contains more Vitamin C than 3 Oranges. 3. Rich in minerals and fibers.